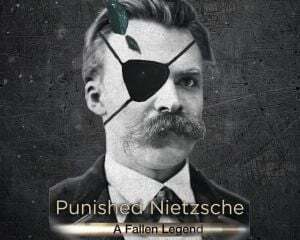 Community Blog by Punished Nietzsche // The final episode of Hellsing Ultimate Abridged was great. Kinda sad that it has ended, but what a great run! i hope those "predictions" they made can become real! The final episode of Hellsing Ultimate Abridged was great. Kinda sad that it has ended, but what a great run! i hope those "predictions" they made can become real!